Antibacterial Soaps May Pose Health Risks, FDA Says; Should They Be Banned? The Environmental Protection Agency (EPA) has accelerated its review of the use of triclosan and triclocarban—two pesticides used in antibacterial products—due to health concerns and questions of their long-term efficacy and prudence for killing germs. Canada has already declared triclosan an environmental toxin and its use will be banned there. The Environmental Protection Agency (EPA) approved the use of triclosan (in liquids) and triclocarbon (in bar soaps) as pesticides in the 1970s; their initial application for personal use was as a surgical scrub. 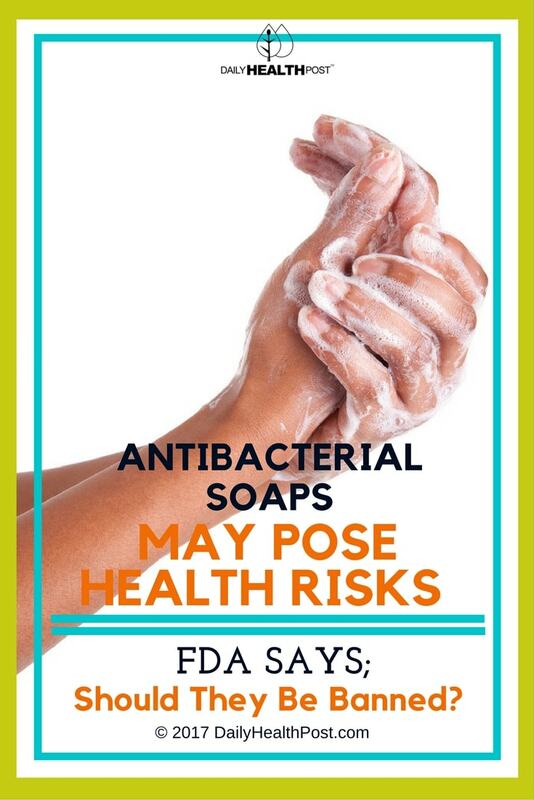 Latest Headlines » Wellness » Antibacterial Soaps May Pose Health Risks, FDA Says; Should They Be Banned?